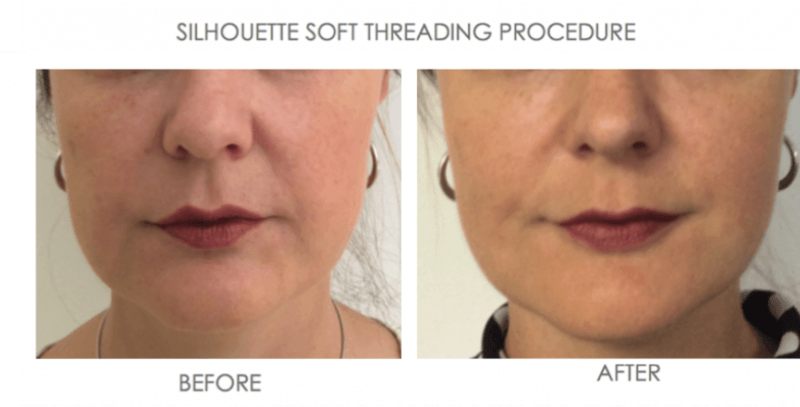 Silhouette Lift™ is an FDA cleared minimally invasive technique used to lift and tighten sagging tissue in the mid to lower face. 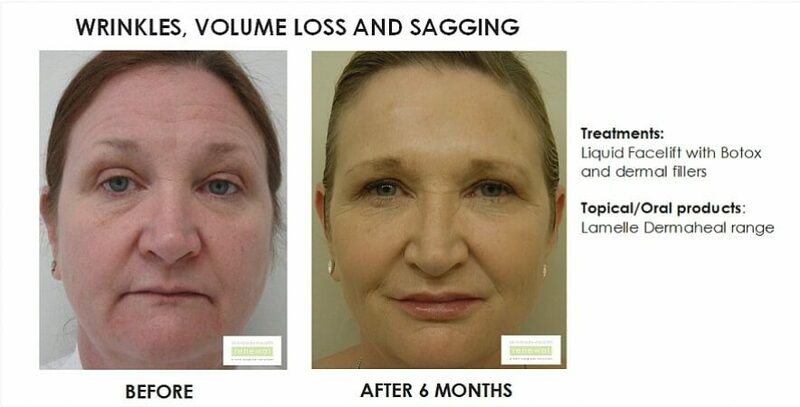 This is a non-surgical alternative to a traditional facelift and is growing in popularity, having been successfully performed over 25,000 times in 55 countries around the world. 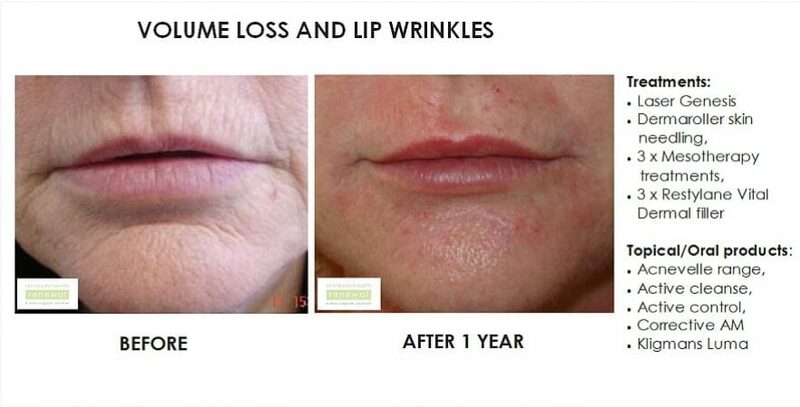 It is now available in South Africa, with Skin Renewal Doctors offering this world renowned treatment. 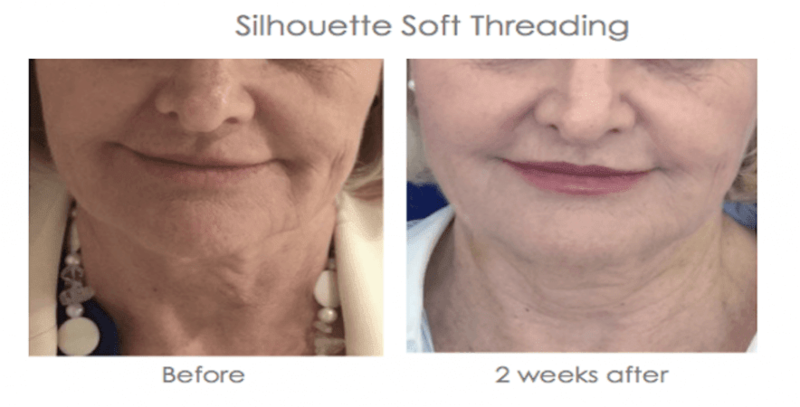 What is Silhouette Soft® Threading? Is Silhouette Soft available at all Skin renewal branches? Silhouette Soft is available in Johannesburg at Fourways, Parkhurst, Morningside, Bedfordview, West Rand and Illovo as well as in Pretoria at Brooklyn and Irene and in the Western Cape at Cape Quarter, Claremont, Constantia, Stellenbosch, Willowbridge, Paarl and KwaZulu-Natal at Durban & Umhlanga. 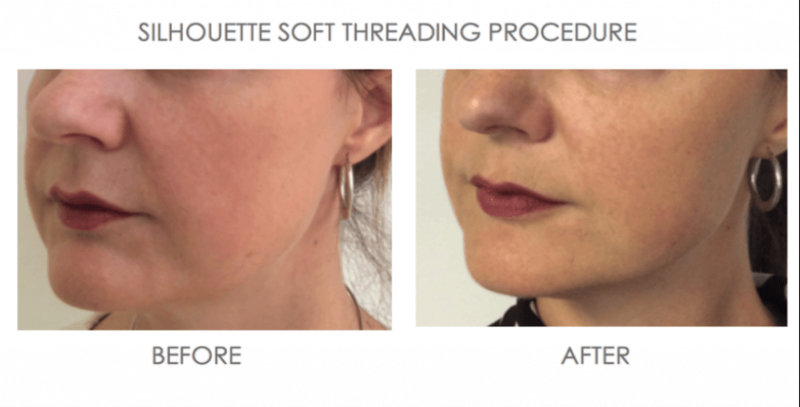 What are the contra-indications for embedded Silhoutte® threading? For facial rejuvenation, the Skin Renewal Doctor will make a small incision into the temporal region, just above the hair line. To prevent contamination the patient will wear a head cap and sterilized procedures will be followed. Depending on the desired lift, a number of Silhouette sutures will be inserted and pulled back to lift the lower face. ​What can be expected after procedure? Follow up appointments are made with the attending Skin Renewal doctor: 3 days after procedure, 1 week after, and 2 weeks after procedure to ensure the skin is responding and healing as it should. 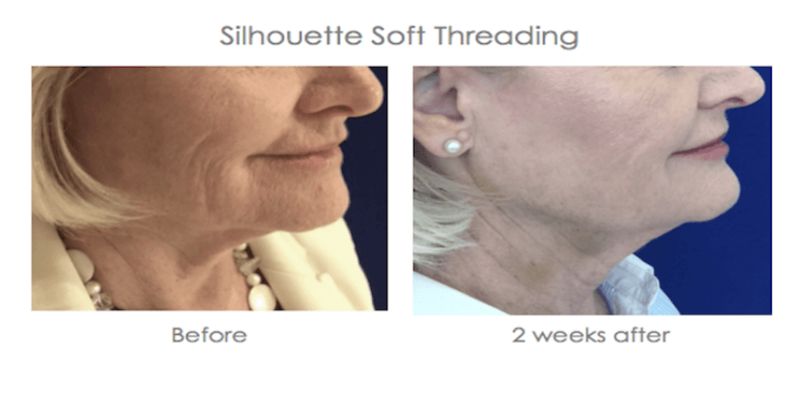 When should Silhouette Soft® be recommended? The ideal patient is a person who has had optimal skin tightening treatments with Exilis or Titania Radiofrequency, or Titan and other treatment, but need extra support or lift for their skin. Melissa is an absolute gem, I will always come to her she is knowledgeable, considerable and informs me of things to do to enhance my looks. Thanks to her and with her encouragement, I decided to have Silhouette Threads. Melissa is an asset to your company and her dedication and commitment to her clients is to be commended. I love my treatments and time spent with Skin Renewal. Review -"I look and feel rejuvenated"
Review -"My husband noticed the difference immediately"
Review -"What a pleasant surprise!" Review -"​Jaw dropping or should I say “Raising”"
Review -"​Everything and More than I expected – I am a Fan for Life!" Review -"The answer to all my prayers!" Review -"I would recommend this to anyone…"